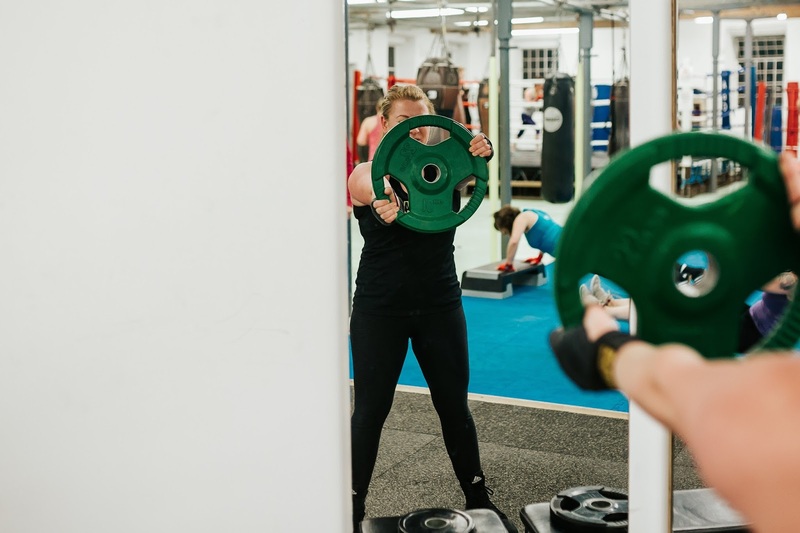 Due to Bank Holiday Monday on 1 April, and our AJ team trip to London on 9 April, we're going to be holding Bootcamp sessions on the following Wednesdays instead. This means there will be no HHH for a coupe of weeks. 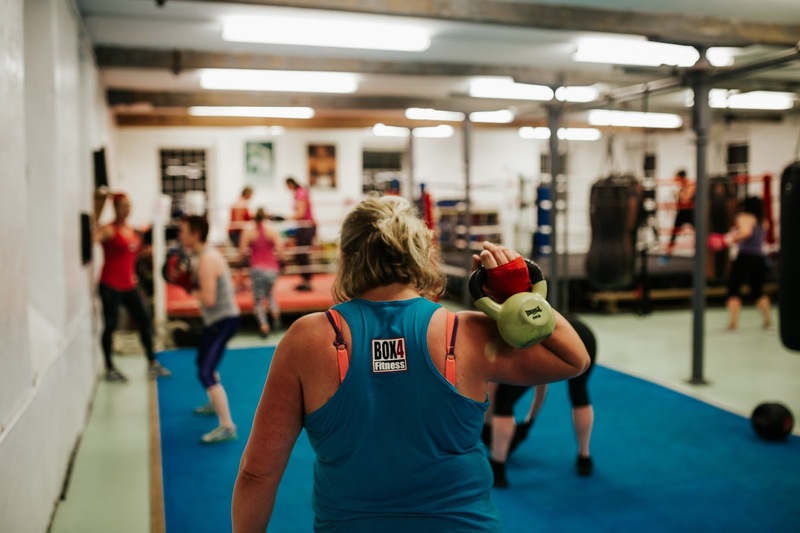 Bootcamps are a mixture of punching and other exercises and drills (usually bodyweight) done in pairs and often to a time challenge. They are great stress busting workouts, that get your heart pumping and leave you feeling fantastic. Open to women only, £5 drop in.